Ria is a young female who has already made a mark and raised the bar in the entertainment industry. Read below to find out more about Choreographer, Ria Meera Munshi who is additionally a Dancer, Model, Actress, Presenter and Business woman. 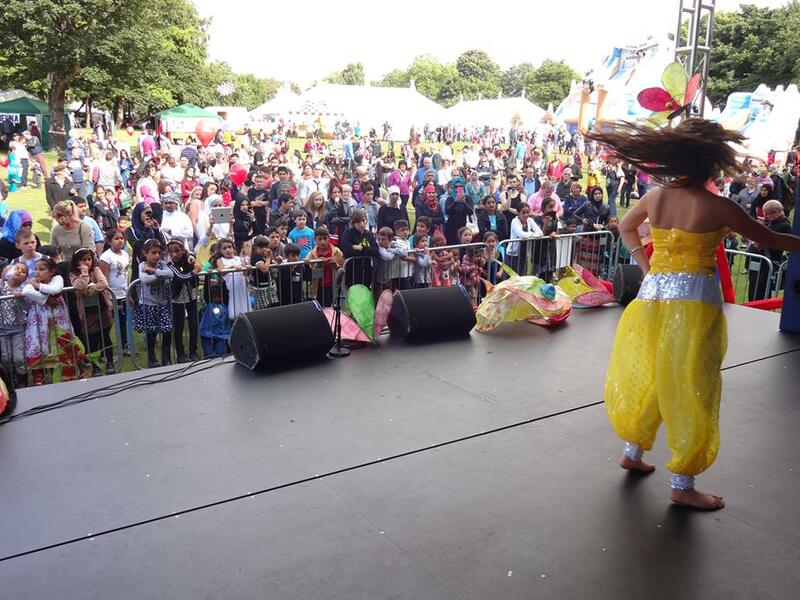 From a young choreographer breaking the Bollywood Guinness World record to winning the E3 Young Entrepreneur’s Award for the North West region. Being crowned Miss India UK Ashton-Under-Lyne to a Keynote Speaker at Europe’s largest, The Business Show, in London. 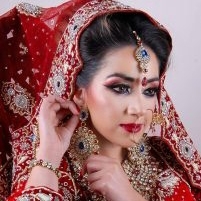 Ria was recognised as one of the top 100 students from The Salford of University as well as being a professional model and actress. These are just a few of Ria’s key achievements to date. Ria’s Academy, Ri Ri’s Dance Academy, have a number of top clients. These include: Lloyds Banking, Talk Talk, English Asian Curry Awards and Allianz Insurance, just to name a few. Ria has also performed in pop videos and has been commissioned by Illuminos and Greater Manchester Waste Disposal Authority to choreograph and provide dancers for unique Projects. 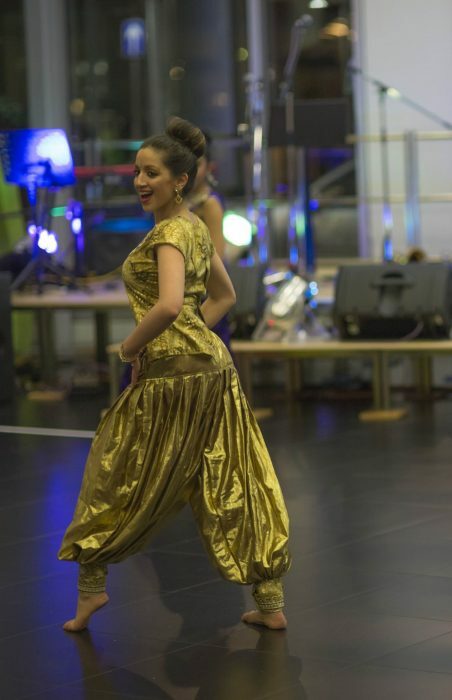 Ri Ri’s Dance Academy provided performances to the Indian Ambassador of Sweden and Latvia at a prestigious venue in Riga, hosted by the Indo-Latvian Chamber of Commerce. Ria played the lead role of Sita in Spellbound and Cast the Light a show created for Manchester Diwali celebrations in Albert Square. 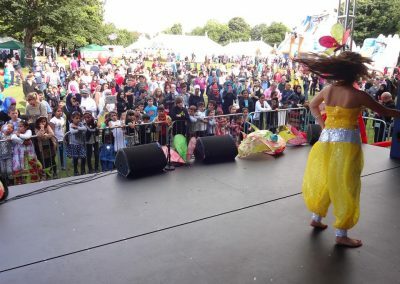 In 2016, Ria taught Bollywood Dance on ITVBe’s The Real Housewives of Cheshire making her a Guinness World Record Breaking and Celebrity television Choreographer.